If you have multiple sites or locations with their own Exchange servers, you may wish to prepare, or create and train, a “Recipient Creation Team” in each location. 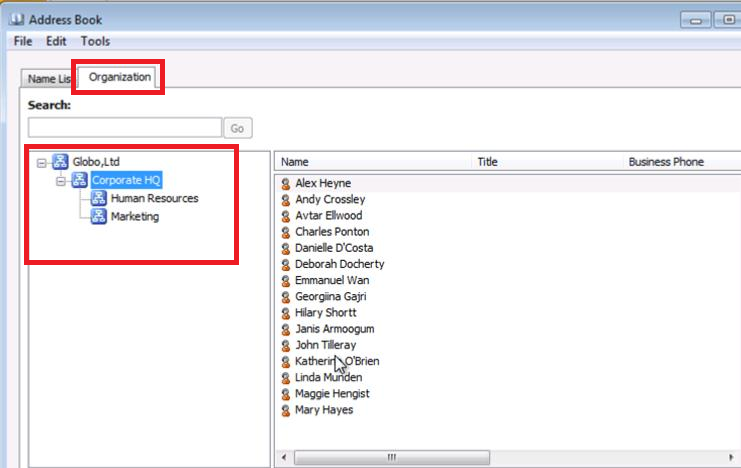 Often times the creation of recipients is something that can be handled by a junior level admin, and so you could give their user account permissions to do just that, after they have been trained. The “Disconnected Mailboxes” feature controls mailboxes that you disconnect from their active directory user (and can be connected to a different user). The “Move Requests” feature is used if we might need to move users from different versions of Exchange or move them from one MB DB to another, and can view those move requests here. Modify Recipient Scope… Lets say we only want to see those recipients that are in a specific Organizational Unit (narrow the scope). 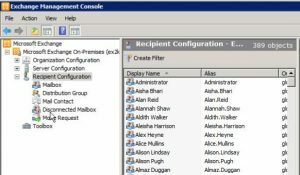 Modify the Maximum Number of Recipients to Display… – lets say we have a large organization with over 2000 mailboxes, by default, in the Results Pane, the Maximum recipients to display is set at 1000. We can change this number higher or lower to organize the results to our preference. We will typically use the Mailbox Type -> User Mailbox. A UM is an AD user account that is connected to a mailbox on the Exchange user. Linked Mailboxes: an individual in one forest may have a mailbox in another forest. Requires a specific scenario; linked mailboxes rarely created. 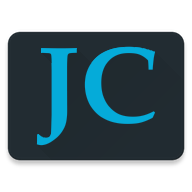 Mail Contacts: allow you to have an AD contact object that can be searched and located but is external mailbox and cannot be assigned to a user. Someone working with your company but not for your company. This user cannot log into the domain. Mail User: AD user, someone that can log into the domain. From a recipient perspective, they may have a gmail or hotmail account. Has an AD account but not a mail account. The Dynamic Distribution Group: For example, adding a user to a Dynamic Distribution group named Marketing, a marketing user will become a member of the Marketing Distribution group. If that person moves to sales, that attribute changes that they will automatically become a member of the Sales Distribution Group. 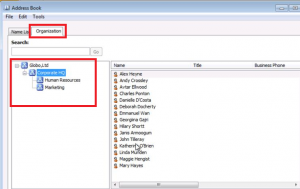 Creating the different recipient types in the EMC is pretty straight-forward with the Wizard. The only sticky part is when it asks for the Mailbox Database to use. You should by now know how to locate your current Mailbox Database, if not, see my earlier post. Note: this is not new to SP1 but most admins never used this because it involved such convoluted adjustments through ADSI Edit that it was passed over as a feature. Now? You still have to jump through many flaming hoops with doggies following behind but you can now do it through the Exchange Management Shell and it isn’t as difficult. For example in Outlook, in the Address Book – All Users – you typically have all the users listed. With SP1, you have a new organization tab. Once you set up a hierarchy, you will see the hierarchy in that tab. Exchange RTM allowed for the sharing of calendar information through a federation trust and an organization relationship or sharing policy. SP1 introduces Internet calendar publishing. Allows users of Exchange the ability to share calendar information to anyone on the internet. Internet users are not required to belong to any form of authentication group (like Windows Live) and all they require is a browser to access it. Thanks for reading through this post and I hope you gained some understanding of the different Recipient types in Exchange 2010 as well as learned about new SP1 features.